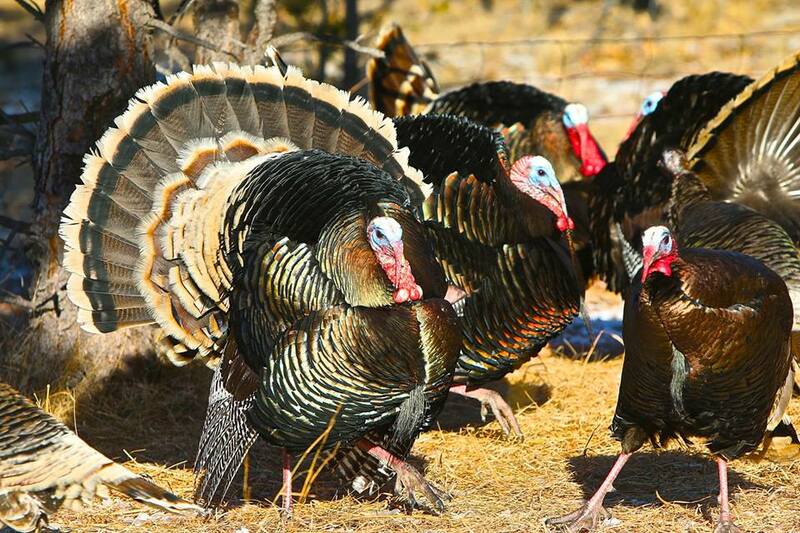 ← 2013 Spring Turkey Hunt! It’s approaching fast! It’s that time of year again! 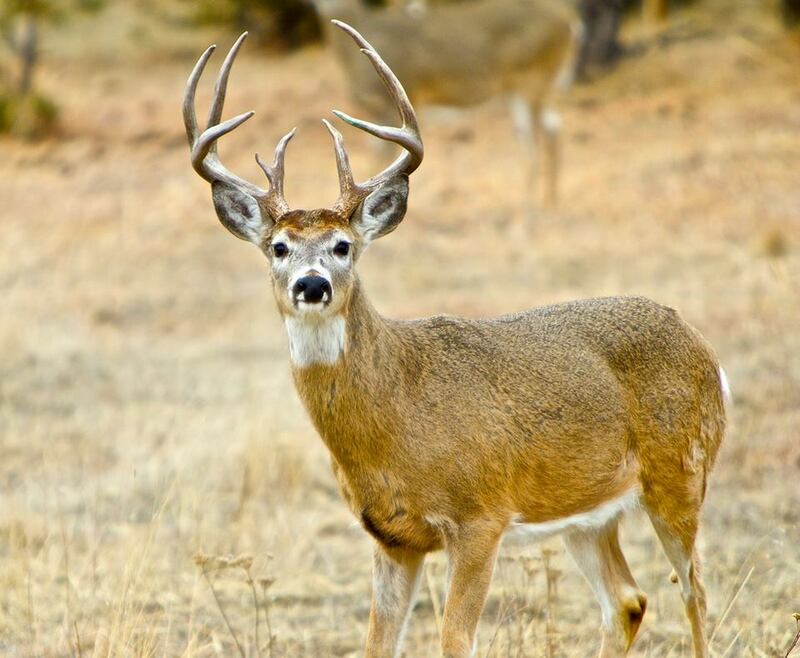 Get your applications in for the 2014 deer hunt season. Applications must be submitted online this year. Have them submitted by March 15, 2014. Spring turkey season is also coming up. This year’s seasons is from April 12 to May 20, 2014. Plan your hunt today. Area 1 tags can be bought over the counter. For more information, please contact us here at the BRR, we would be happy to help you. This entry was posted in Uncategorized and tagged applications, deer, hunting, turkey. Bookmark the permalink.